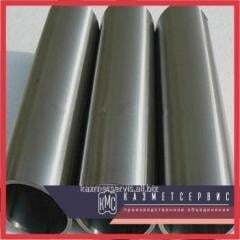 Steel pipes in penopolimermineralny isolation during all term of operation keeps the functional characteristics. Polymeric material has low heat conductivity and resistance to water absorption. 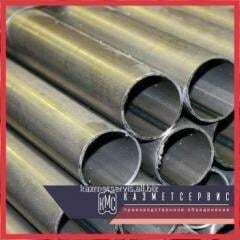 Thanks to such properties of polymeric material, steel a pipe in penopolimermineralny isolation is the optimum choice for laying of thermal networks with the qualitative mode of regulation. 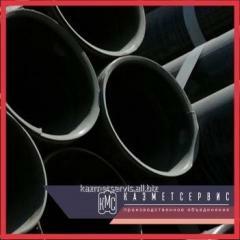 Pipe in PPU-isolation of 630x800 St of 10 GOST 30732-2006 available in a warehouse, we carry out delivery across the Republic of Kazakhstan and the CIS countries. The pipe in PPU-isolation of 630x800 St of 10 GOST 30732-2006 will prompt to you our manager. 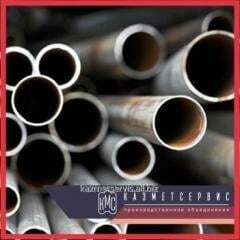 Unbelievable price on Pipe in PPU-isolation of 630x800 St of 10 GOST 30732-2006 in Almaty (Kazakhstan) company PO KazMetServis, TOO.